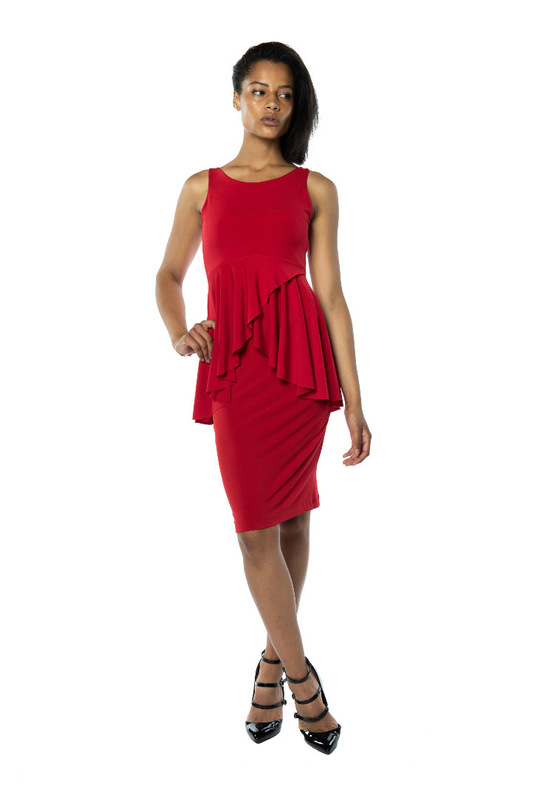 The Como Tango dress is characterised by diagonally cut lace inserts that elongate the silhouette. 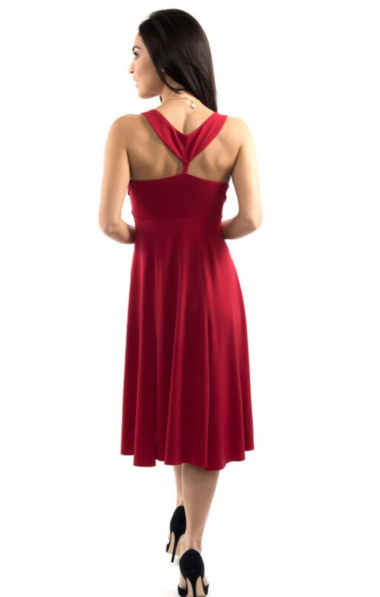 The skirt of this Tango dress is gathered on the right side of the body and creates a fluid swirl when dancing while allowing complete freedom of movement. 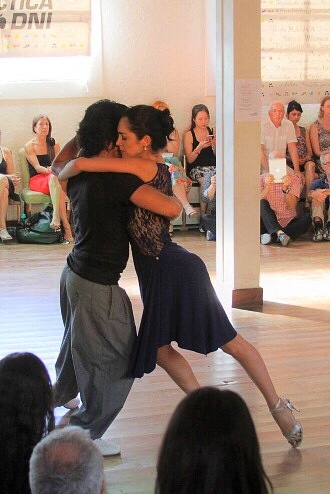 Extremely comfortable for dancing!